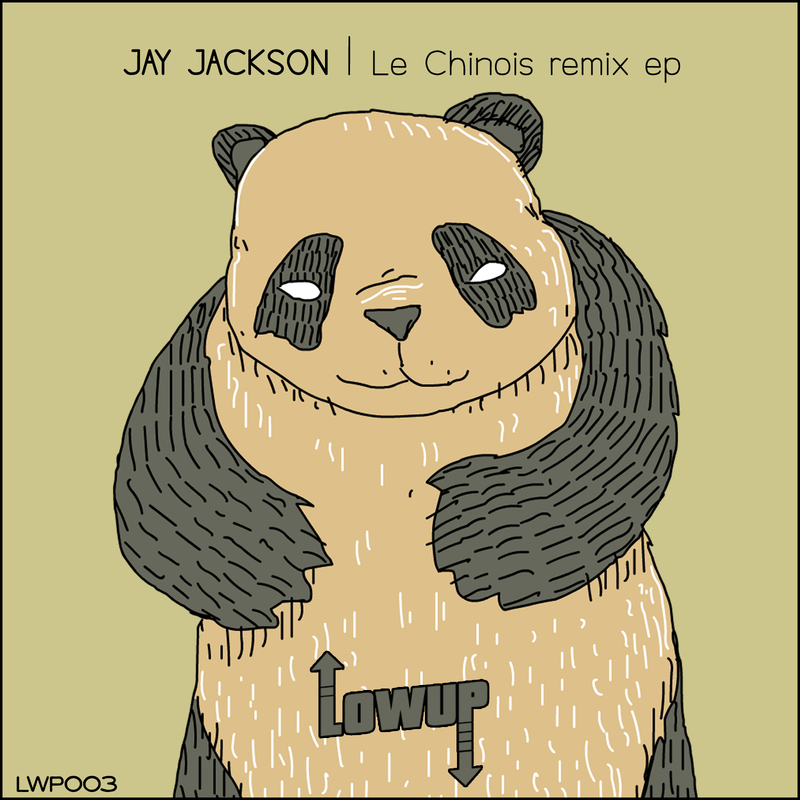 The two chinese Moombahton bangers by Lowup’s Jay Jackson were remixed by various producers. The “Le Chinois Remix EP” drops tomorrow and features 6 Remixes of the title-track by Famous Eno (+ a VIP version with vocals from Serocee), Dave Luxe, Emyd, Le Belge Electrod and Doctor Jeep as well as a Remix of “Chine Chine” by Copia Doble Systema. To promte the EP, they’ve decided to give you the Famous Eno VIP Bashment Remix for free! Download your copy here and listen the whole EP below.